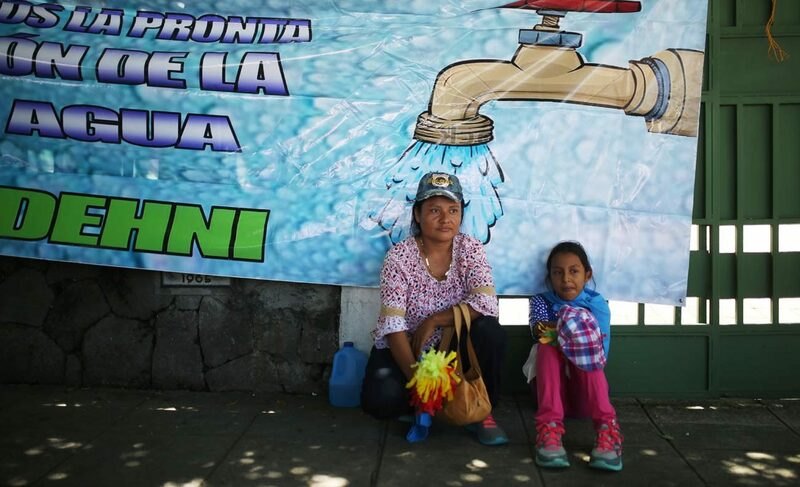 SAN SALVADOR, El Salvador (CNS) — El Salvador’s bishops urged lawmakers to discard any plans for privatizing water in the Central American country, saying the poor could not afford to pay the cost of a vital necessity. El Salvador’s legislature is starting debate on a national water law. The legislation is proving controversial because some lawmakers favor increased private-sector participation in water management. The bishops’ conference preferred that public oversight of water resources be maintained. “If a law is approved that grants a private entity the right to decide over distribution of water in the nation, denying the state this function, we would be facing an absolutely undemocratic law, which lacks legitimacy,” the bishops said. The recent protests in southwest Iran may yield the first civil war due to water. Will El Salvador give us the second water related civil war? I will increase my prayers for the people in South America.